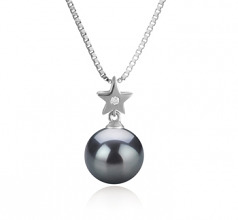 Here you have the loveliest black pearl pendant! 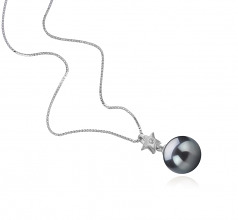 The Star 9-10mm Tahitian Black Pearl Pendant will capture your interest with its shiny nature and every single special quality. 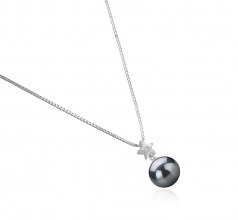 The sterling silver star is placed on top of a round rich and black Tahitian pearl. 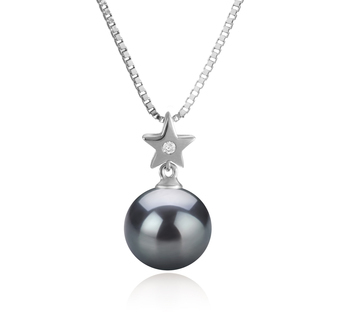 The shimmering crystal encrusted in the middle of the silver star brings a touch of elegance to the whole pearl pendant. 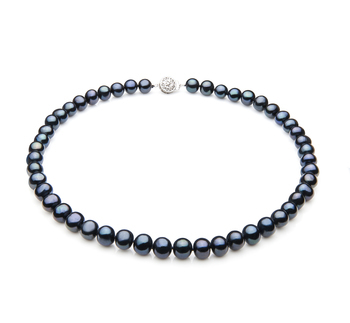 Create an adorable outfit by adding this Tahitian pearl pendant and matching it with a pair of black pearl earrings. 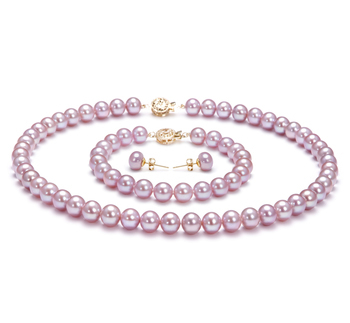 The AAA quality is easily seen in its shape, body, luster and overall grade. 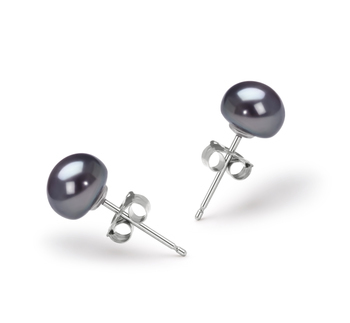 The 9-10mm pearl makes it appropriate for all ages and wardrobe styles. 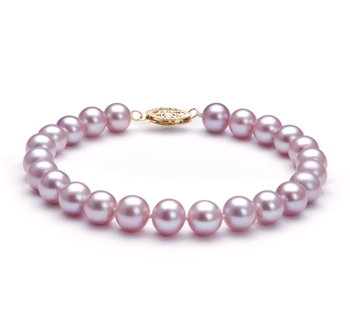 Make sure to wear it for contrasting color for a powerful effect. We recommend wearing it with a white shirt or blazer with a V neck in order to let it linger on your skin. It will only emphasize your own natural beauty. Show only for "Star Pendant"